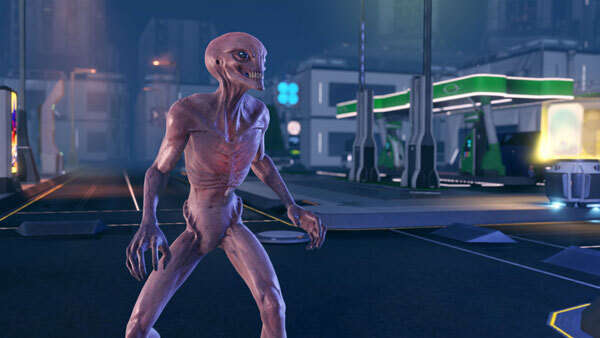 Fans of the XCOM game franchise, rejoice. A follow-up to XCOM: Enemy Unknown is on its way. The XCOM franchise started developing its fan base back in 1994 with the release of the computer game UFO: Enemy Unknown (also released under the name X-COM: UFO Defense). The game arrived on the PlayStation console in 1995. A handful of subsequent XCOM releases made their way to the PC. A remake of this turn-based strategy game was released in 2012 called XCOM: Enemy Unknown, bringing the game to PCs, Macs, the PlayStation 3, the XBOX 360 and mobile devices too. An XCOM board game was even released in 2014. XCOM: Enemy Unknown is one of the greatest games I’ve ever played. It was followed by The Bureau: XCOM Declassified in 2013. But that game deviated from XCOM’s signature turn-based gameplay style, and it wasn’t received too well by fans of the franchise. Because The Bureau was such a disappointment, fans have been anxiously waiting for a true follow-up to Enemy Unknown. And now it’s coming with XCOM 2. XCOM never lost the war; they just never stopped fighting and went underground. Players are no longer the commander of this elite military force. They are commanding a very hardened group of freedom fighters and guerrilla fighters, and they’re leading them to ignite a global resistance and wake everyone up, and then try to rescue Earth from the government that now controls it. XCOM 2 comes out in November 2015. But the bummer is that it will only be available on PC.